It’s all there in our name! We are all about playing. . . wisely! Experts know that early, age-appropriate stimulation is critical to your child's development. In fact, your child’s earliest experiences build key structures of the brain and cognitive tools used to make sense of the world for the rest of their lives. We’ve taken the latest and most robust findings from science, academia and sport as it relates to childhood play and brain development to create an innovative curriculum that’s designed to optimize your child’s natural learning potential. We build your child's developmental 'tool chest' of skills and abilities that will help them make their way through this quickly changing world. So yes, it’s science. And, yes, it’s learning. But to your kids, it’s just plain fun! 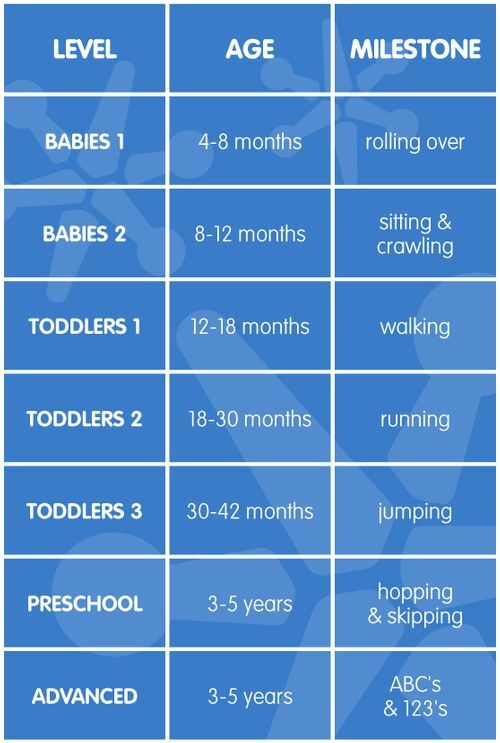 PlayWisely's curriculum targets children from birth to age 5 -- the brain’s early critical wiring period. We start with infant workshops from birth to 6 months old. Our classes begin at 4 months and are based on either a child's age or stage of development. We partner with premier schools to deliver the PlayWisely curriculum to their students and non-students. Click here to see if your child’s school -- or a school near you -- is one of our partners! 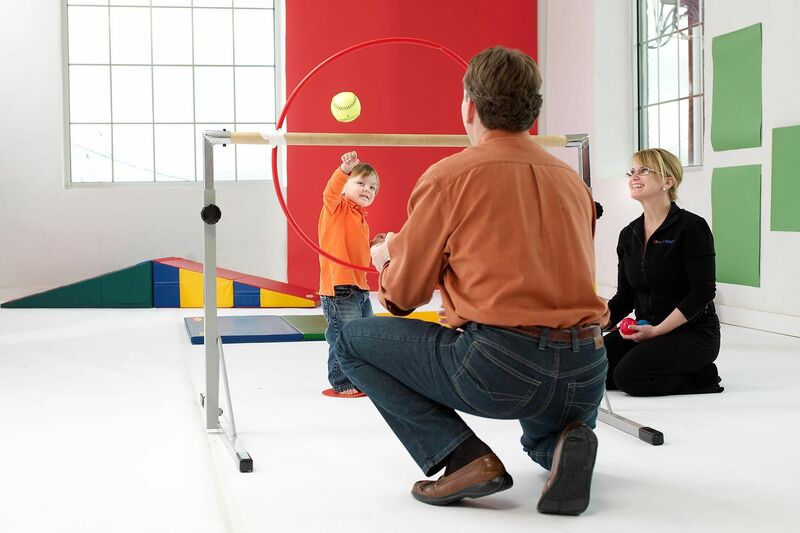 Our amazing, certified PlayWisely coaches will come to your home to deliver our science-and-play-based curriculum to your child and up to three other children during the same class! Our partners at Sparkabilities have created videos and apps powered by the PlayWisely program. Now you can take the PlayWisely program wherever you go! Click here for more info! "I knew Luke was picking up PlayWisely when as a 2-year old, he debated with a teacher whether a shape was a diamond or a rhombus." Get started today. Click the button below to get the ball rolling!